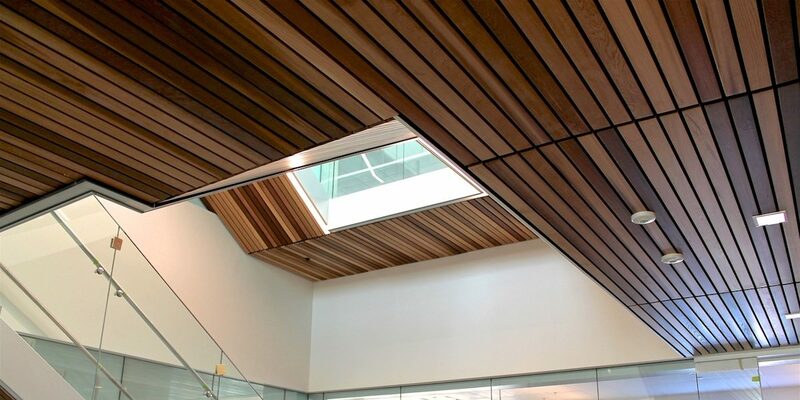 RWC is know for its attention to detail and its passion for what is unique and innovative. 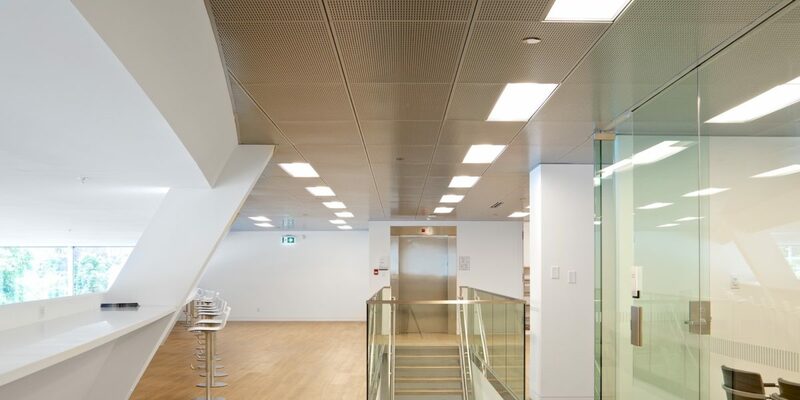 This is truly displayed in our Specialty Ceilings which includes wood ceilings for aesthetic purposes, wood acoustic ceilings and acoustical plaster ceilings. 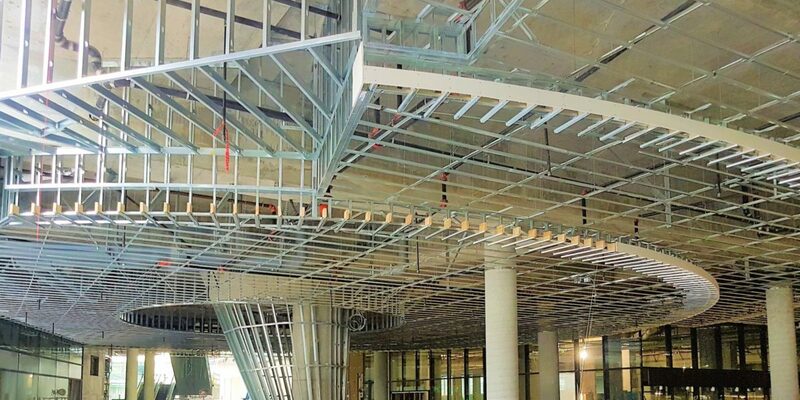 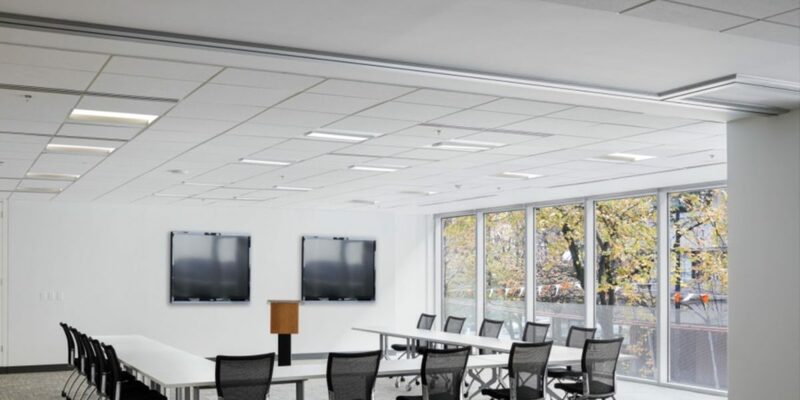  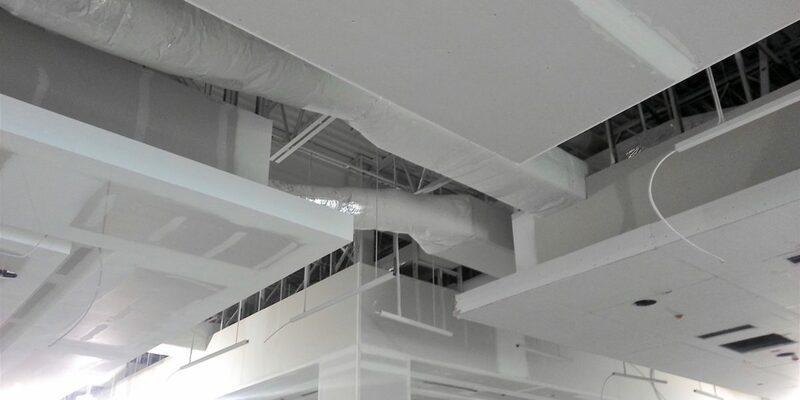 Typically, Specialty Ceilings are installed in very distinctive landmark projects where the design/acoustical intent is defined specifically to the clients needs. 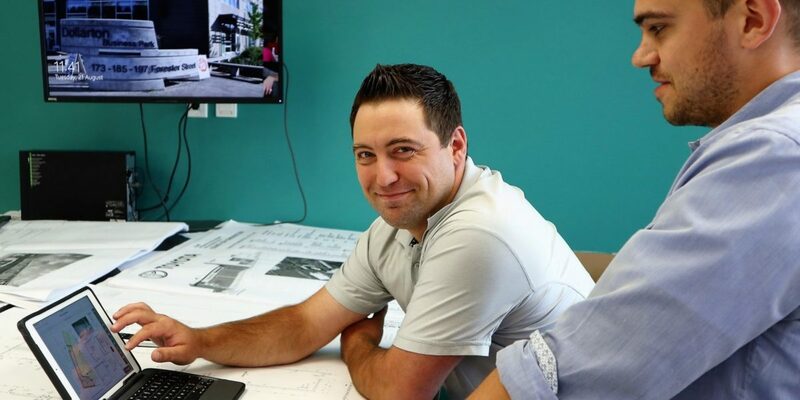 Complete the form below To learn more about Design Assist for your next project.